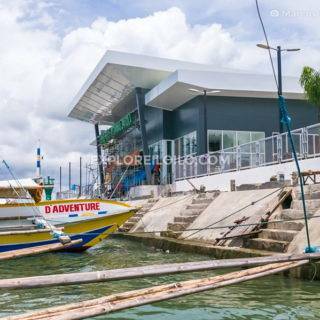 Aurora 2013 Guest House is a small budget-friendly hostel found in Mandduriao district. They have 6 rooms. All are air-conditioned rooms with a private toilet & bath and free WiFi access. The area is primarily residential, which makes the guest house a good place to consider if you want to stay in a more peaceful side of the city away from the busy downtown district. Aurora 2013 Guest House is house in the Aurora 2013 Building along Guzman Street, Imperial V, Mandurriao, Iloilo City. It is easily accessible by taxis and jeepneys. 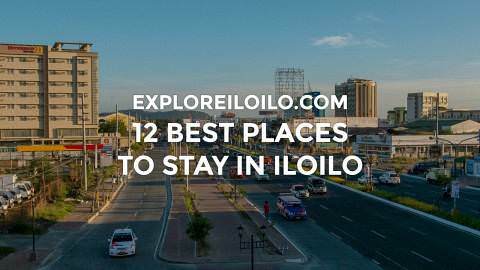 The Iloilo International Airport is a 20 to 30-minute ride away. If commuting, you can take a Molo Mandurriao or SM Mandurriao jeepney to get there.